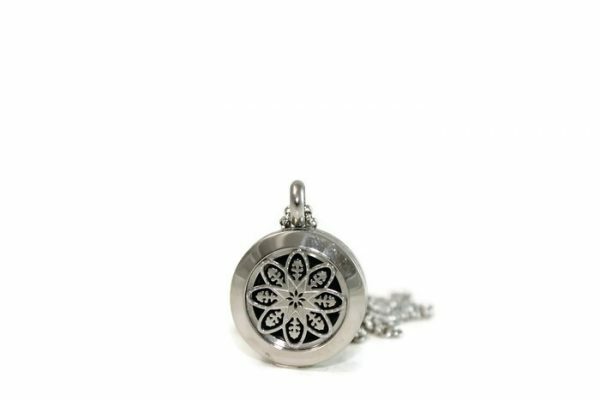 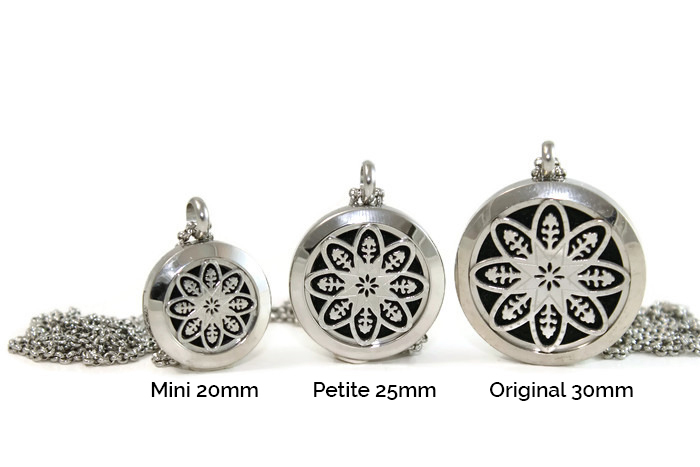 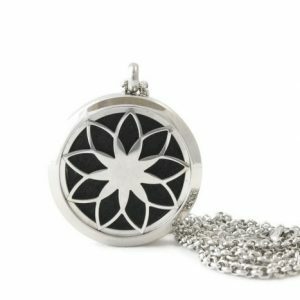 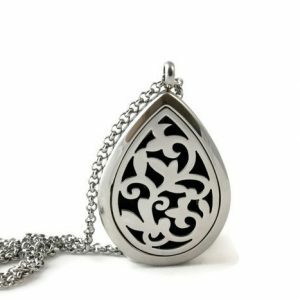 Elegant and sophisticated, the Mini Silver Mandala Diffuser necklace has a modern look for today’s styles. 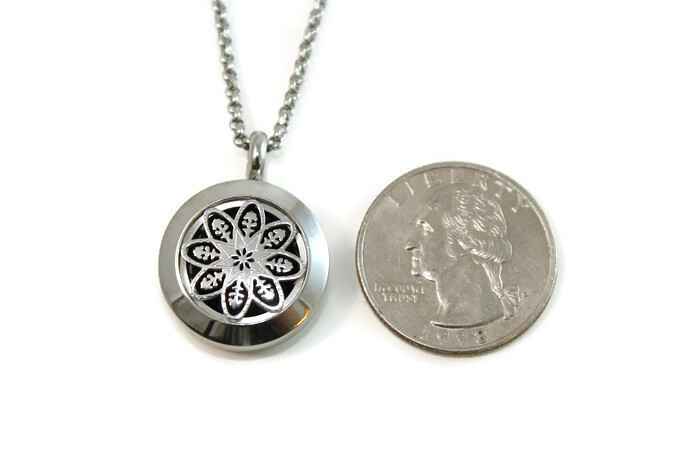 Stainless Steel is the best choice when diffusing essential oils. 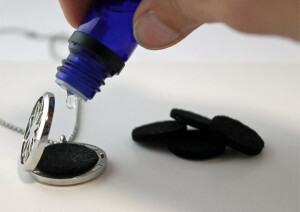 The diffuser will not rust, tarnish, chip or fade overtime. 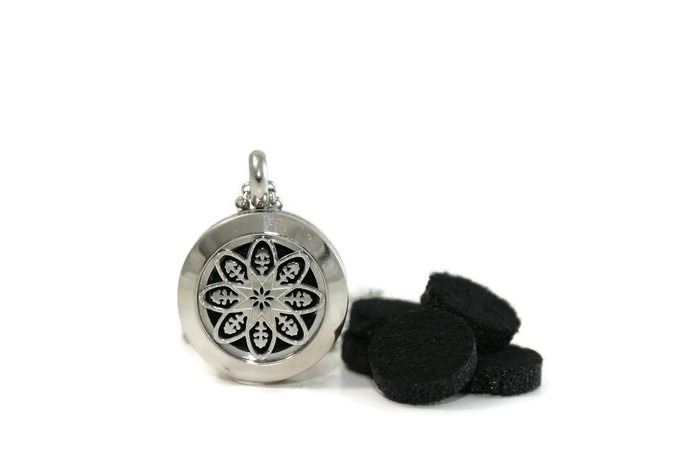 Paired with your favorite diffuser blends this Mini diffuser is the perfect size to make a huge impact. 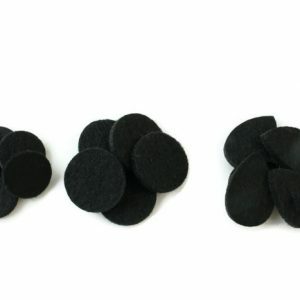 Each diffuser comes with 5 pads that are washable and easy to use.